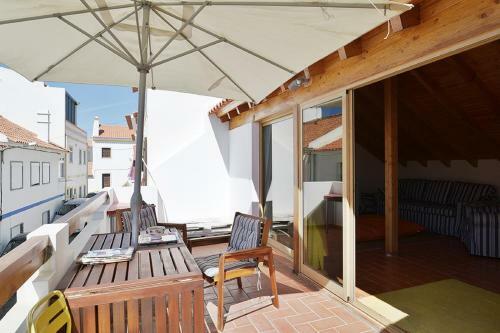 Casa do Viajante is a holiday home situated in Zambujeira do Mar at a 3-minute walk from the beach and 5 km from Sudoeste TMN. Free WiFi is featured throughout the property. The holiday home is composed of 2 bedrooms and 1 bathroom. Located within the grounds of Alentejo and Vicentine Coast Natural Park, Monte do Papa is a country-style hotel built with local stone and natural materials. It features a pool and on-site free bikes. 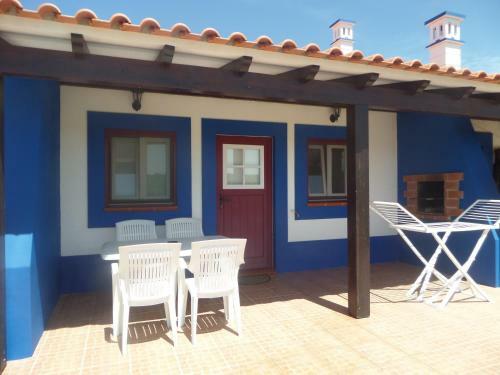 Located in the coastal area of the Alentejo, this guest house is hosted in a typical rural building from the 40s. It has on outdoor pool and Finnish sauna and is a 4-minute drive from Zambujeira do Mar Beach.